Whether your an employer searching for a seasoned worker or a young person in training, we know finding a qualified applicant with a specific skills-set can be challenging. Here at the North Central Career Center, we can help you find the right candidate. The Career Center works closely with our partners, local businesses and the regional North Central Workforce Board (NCWB) to ensure that our services and activities meet your needs and the needs of this region. We are your workforce partner to assist with various expansion and retention strategies. We can also help you with accessing grants aimed at upgrading the skills of your current workers so that you retain talent and become more strategically positioned in the competitive marketplace. Downsizing information through on-site Rapid Response services. The Rapid Response program helps Employers and Employees who are in transition mode, whether they are expanding and need BizWorks or downsizing through Workshare. For a complete listing of Employer Services, please contact Scott Percifull, Business Service Representative at 978-534-1481, X209. HealthAlliance Hospital has a great working relationship with The North Central Career Center. We’ve recruited many talented staff thanks largely in part to the Career Center’s staff and well-organized job fairs. 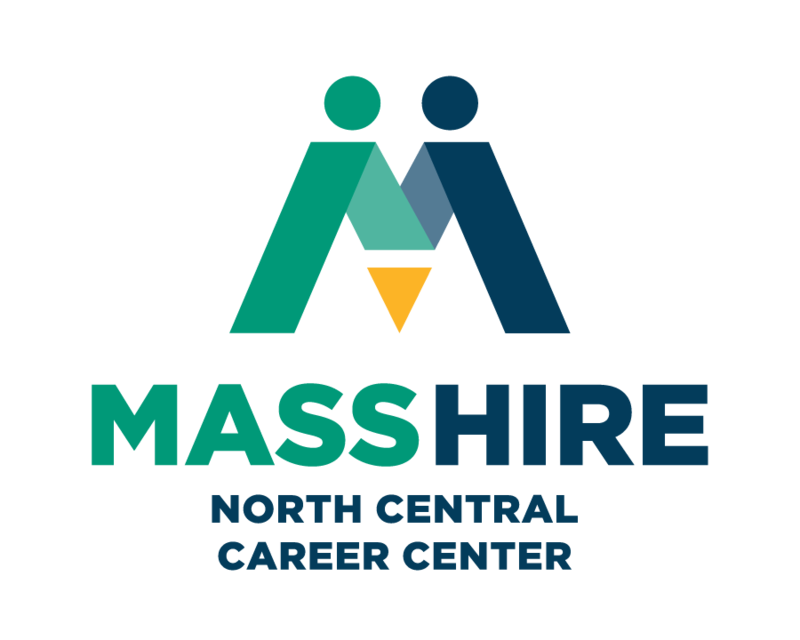 For employers looking to gain access to a wealth of qualified prospects, in a challenging job market, we recommend the many resources offered by The North Central Career Center. The North Central Career Center’s Job Fairs couldn’t have been better for us! We met roughly 3 dozen potential candidates and have already conducted interviews that have led to the hiring of at least one new employee for at RC Excitement, Inc. The Job Fairs have gone so well that there is a possibility that we may even have the opportunity to create a new job position at our business after meeting people with unique qualifications that can benefit our company. We were seeking to hire a new employee who would require some training. The Business Service Representative at the North Central Career Center helped me find and fill out the paperwork for funding that would offset the cost of the training. We received the full award and it made a huge difference in the training we were able to offer our employee and it was a great way to defray the cost of hiring and training someone new. We then wanted to hire an additional employee who needed to have some very technical skills, with a strong software knowledge background. This time the Business Service Rep helped me sort thru dozens of resumes, target 3 people to interview, and out of that process we hired one of the candidates. 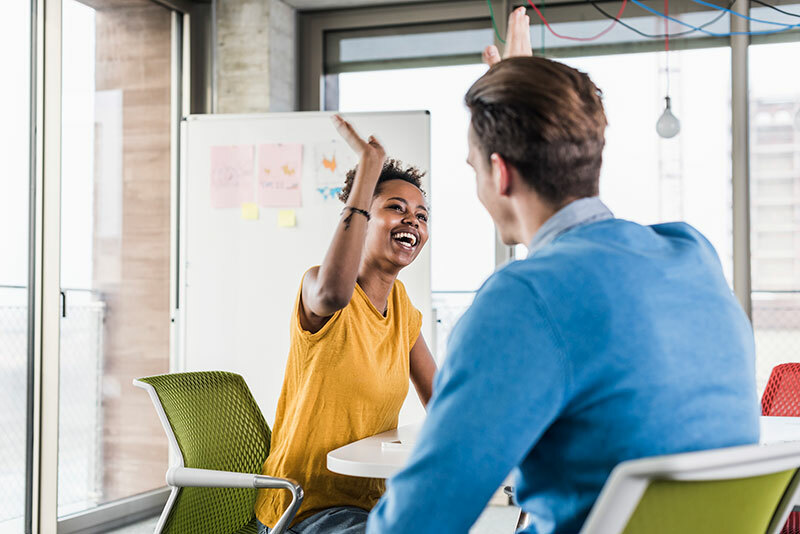 That employee has turned out to be an amazing success who not only brings the new skills to our office in a smooth fashion, but she has streamlined our paperwork to the point where we are saving both money and time. I would highly recommend the North Central Career Center for their help, their expertise, and the ease of working with their employees. Everyone was very professional and each employee I met there was ready, willing and able to help me in finding just the right employee for our company. The NCCC has helped to keep our company a success in this ever changing marketplace. JoAnn Tunnessen, Office Manager, Foster Appraisal & Consulting Co., Inc.